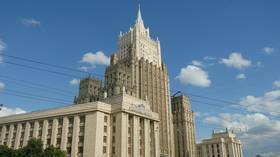 Follow RT for the latest news and stories on the Ministry of Foreign Affairs of the Russian Federation, including Maria Zakharova, who is the director of the Information and Press Department of the ministry, or its official representative. Get from RT information and news on her background and career. 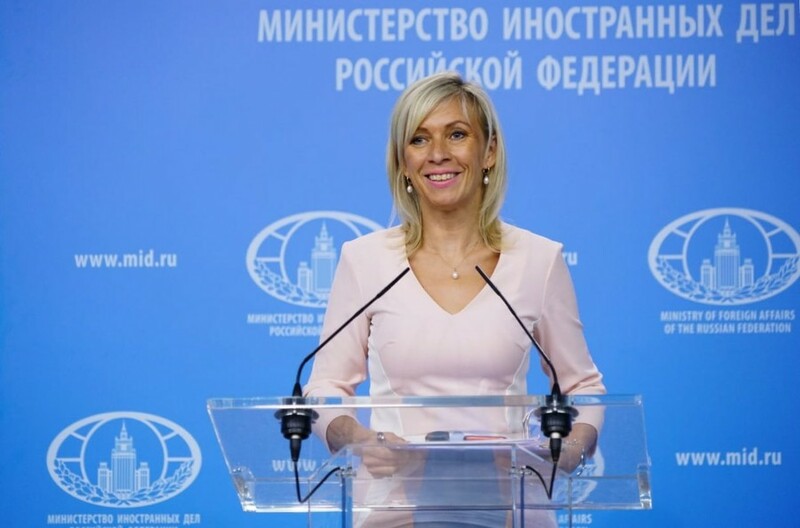 A graduate of MGIMO (Moscow State Institute of International Relations), Maria Zakharova used to work in the Information and Press Department of the Ministry of Foreign Affairs of Russia. She also worked for four years as a press secretary of the Permanent Mission of the Russian Federation to the UN in New York City. In her weekly briefings, Maria Zakharova makes important statements on different issues. Don’t miss the news and updates on statements and comments by Maria Zakharova. 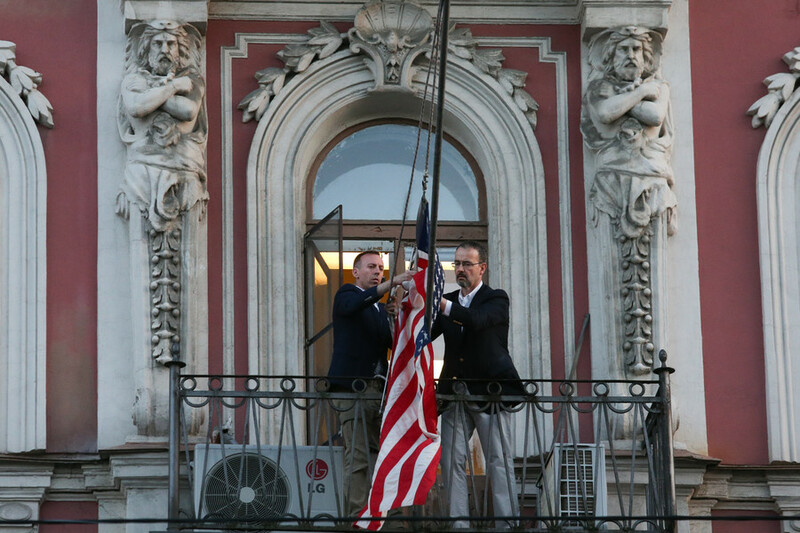 Find the news and stories on Maria Zakharova’s viewpoints and relations with other countries and statesmen. For example, Maria Zakharova compared Crimea with Catalonia, suggesting that Europe violated the rights of citizens in Catalonia to follow their will to become independent. Moreover, regularly Maria Zakharova posts and shares her opinions on Facebook on important issues, as well as publishing details about her recent public activities and meetings. One can find information on that on RT.com. 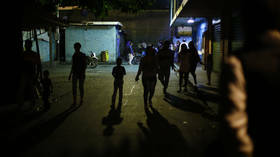 The Venezuelan energy sector was “targeted from abroad,” Russia’s Foreign Ministry spokesperson said, claiming the culprits aimed for the grids which work on Western-made equipment. 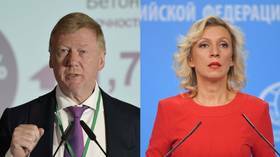 Maria Zakharova attacked controversial veteran economist, Anatoly Chubais, over his claim that Russia is poor. She said the man, who oversaw the country's switch to capitalism, should know how it happened.